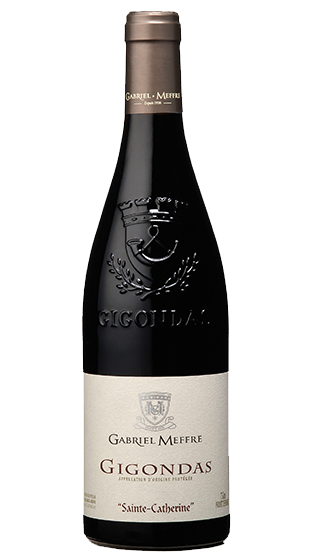 Tasting Note: This Gigondas is a blend of Grenache, Syrah and Mourvèdre. The vineyards are situated on marl limestone deposits of the Jurassic and Cretaceous periods, with a mix of sand and clay of the Tertiary era. A deep aubergine robe, an intense black-fruit nose of plums and dark cherry and a full, intense presence on the palate. A thread of garrigue (rosemary, thyme, juniper) spice runs from start to finish, which is long and generous.